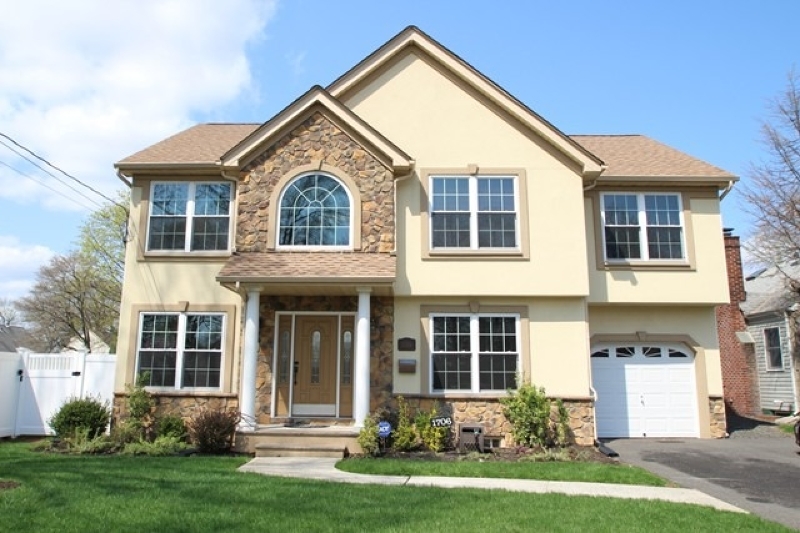 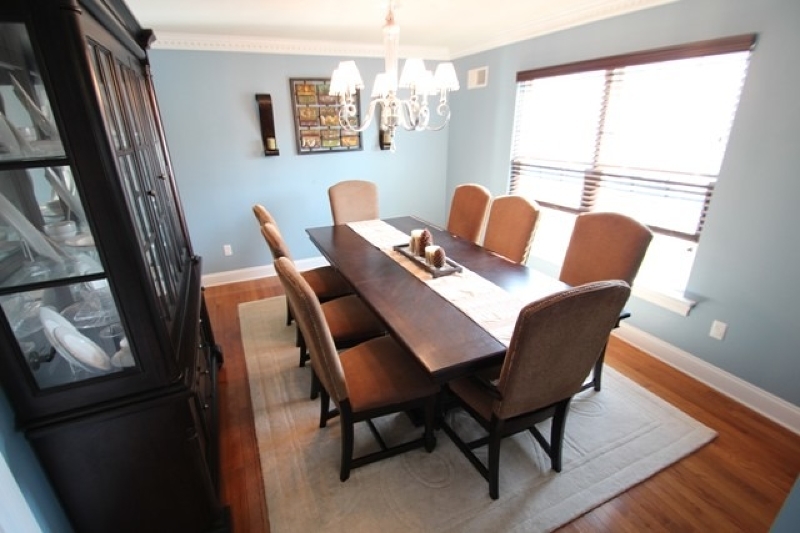 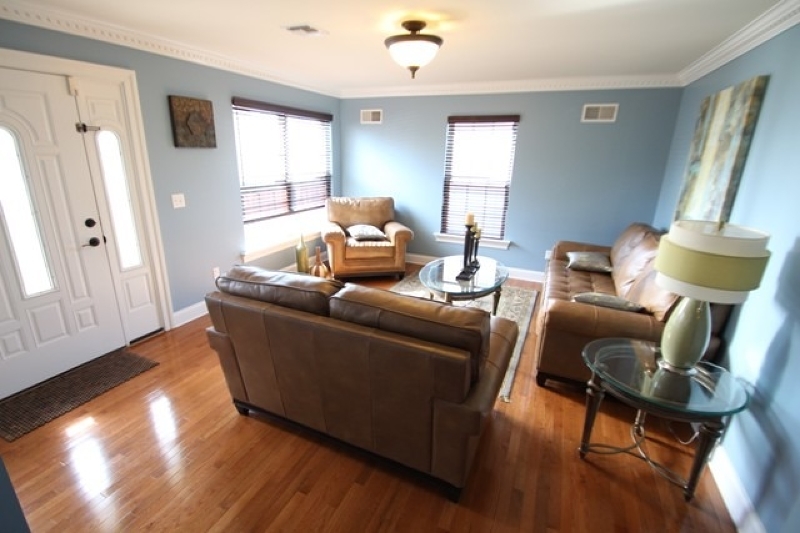 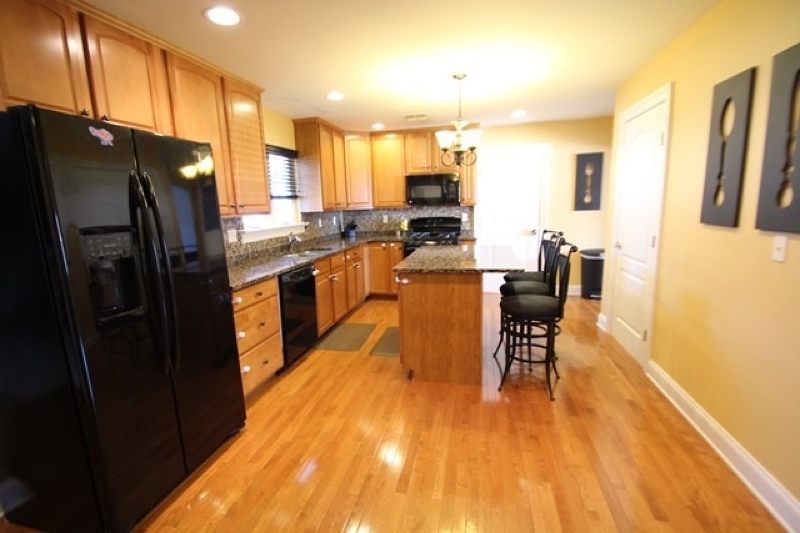 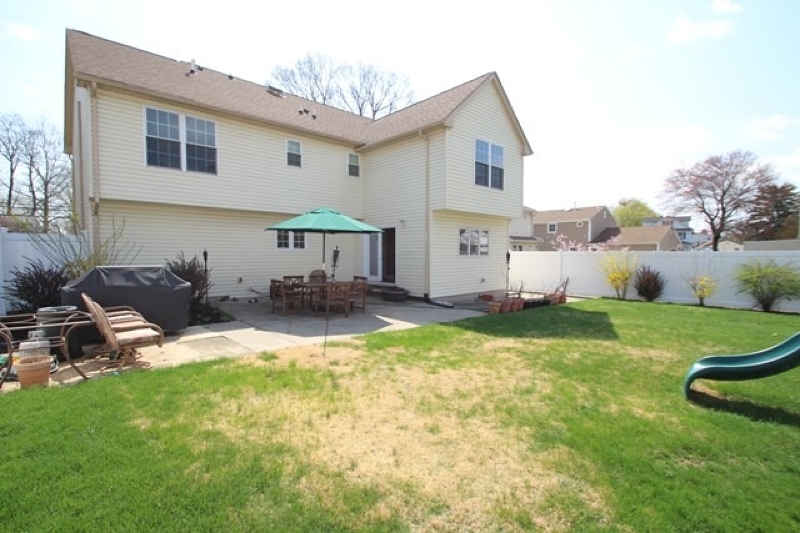 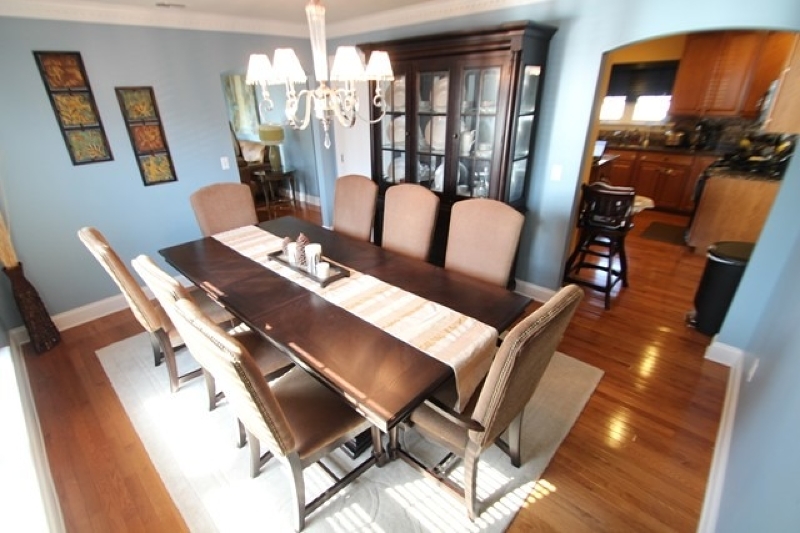 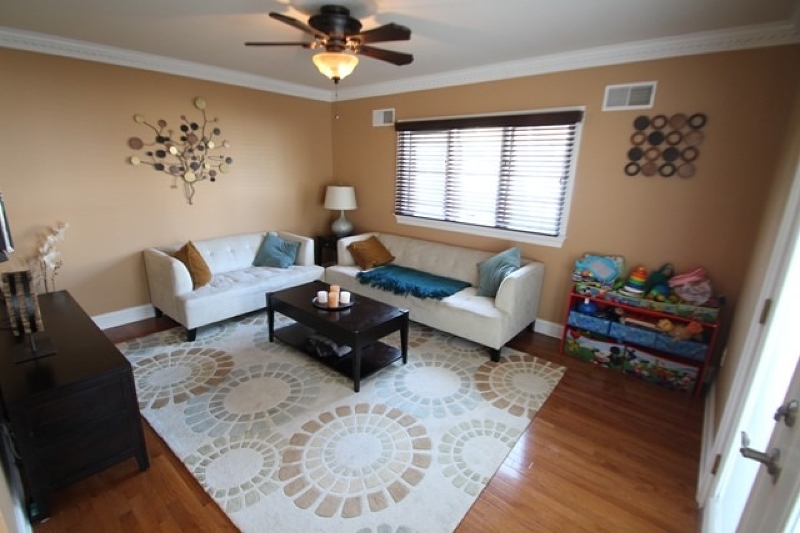 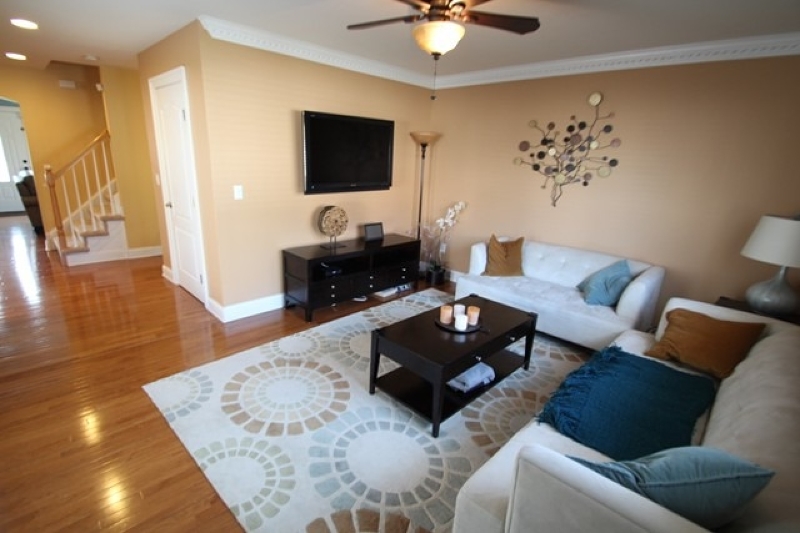 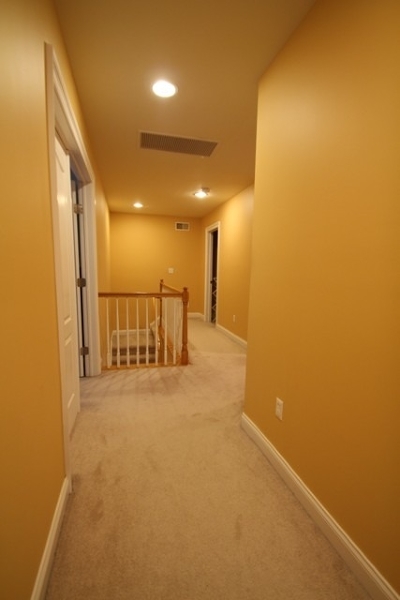 this home was completely rebuilt in 2007 with new everything. 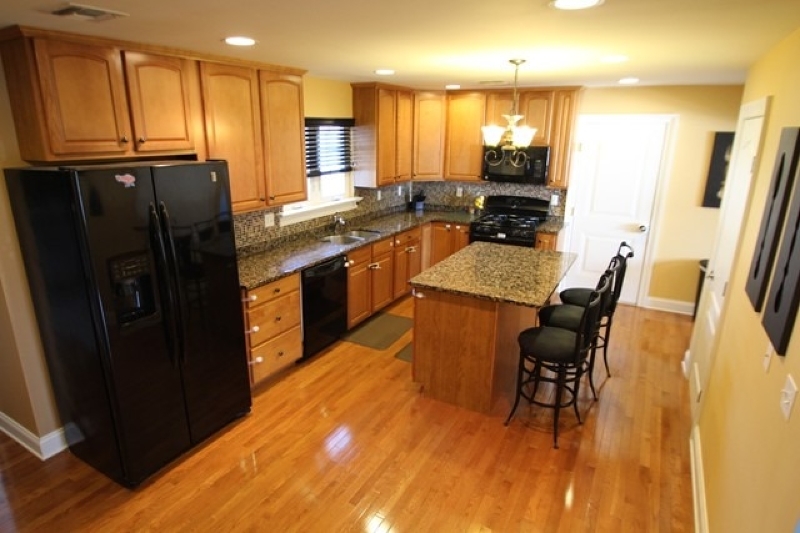 Kitchen is finished with granite tops and center island. 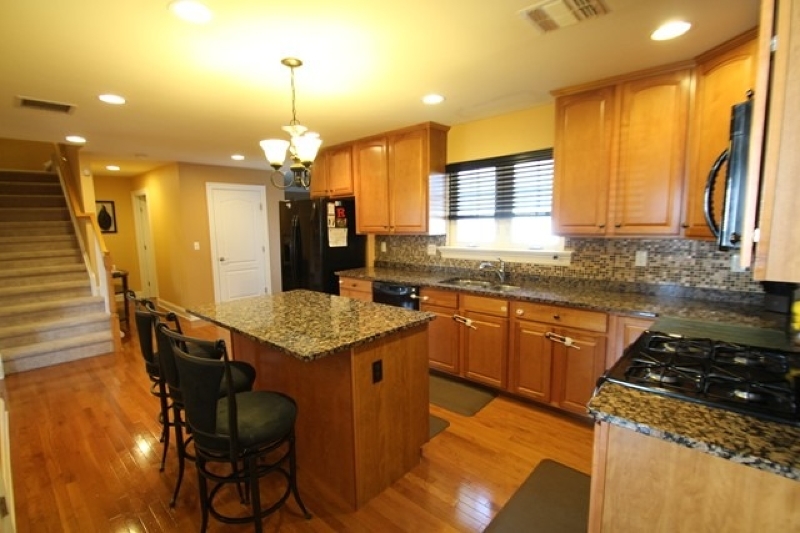 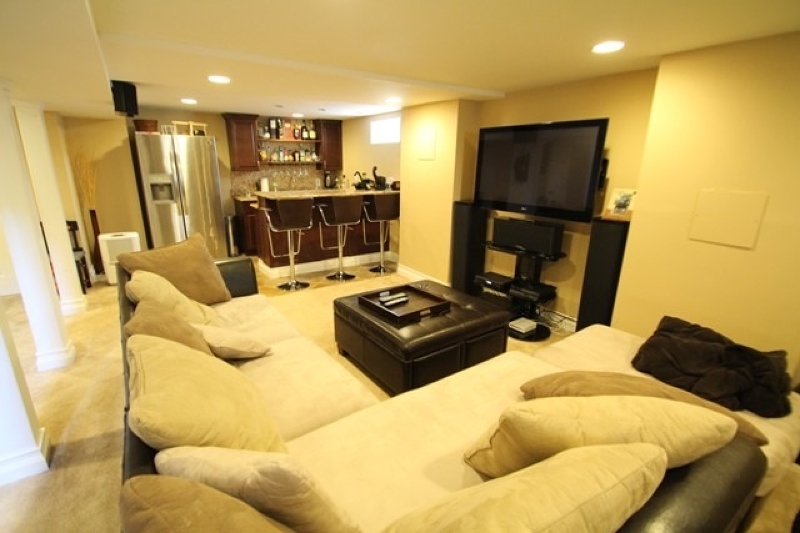 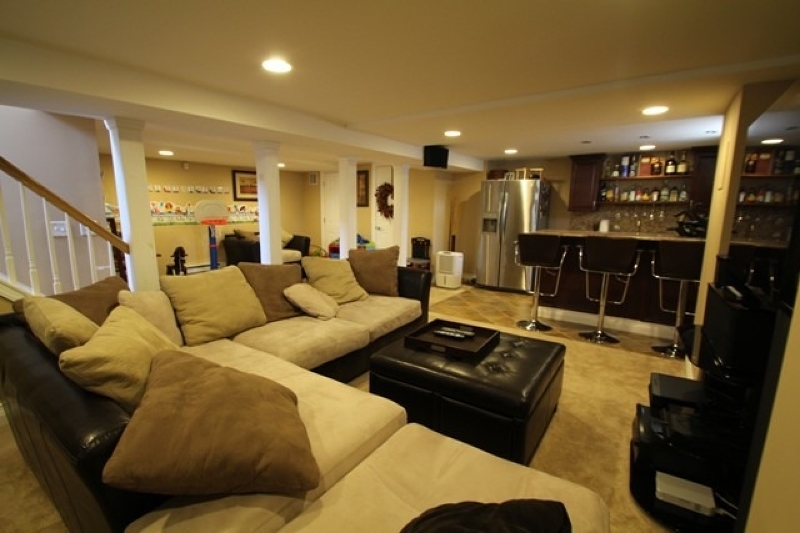 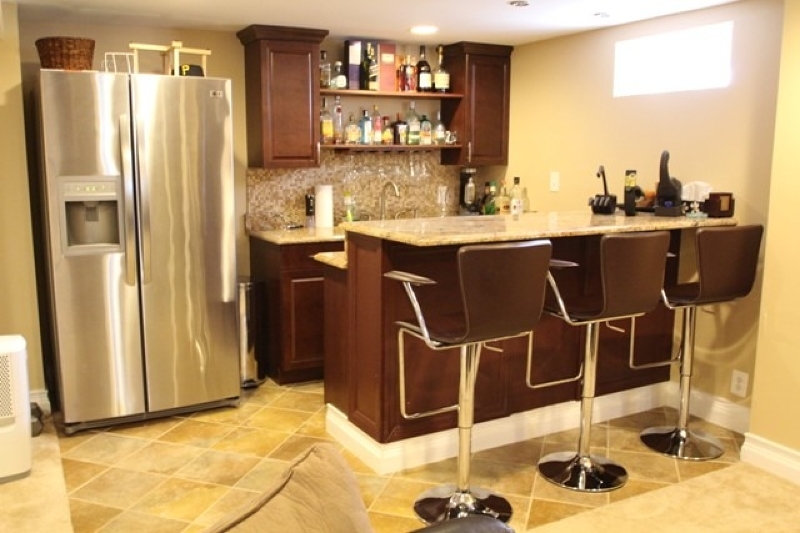 Beautiful finished basement with wet bar. 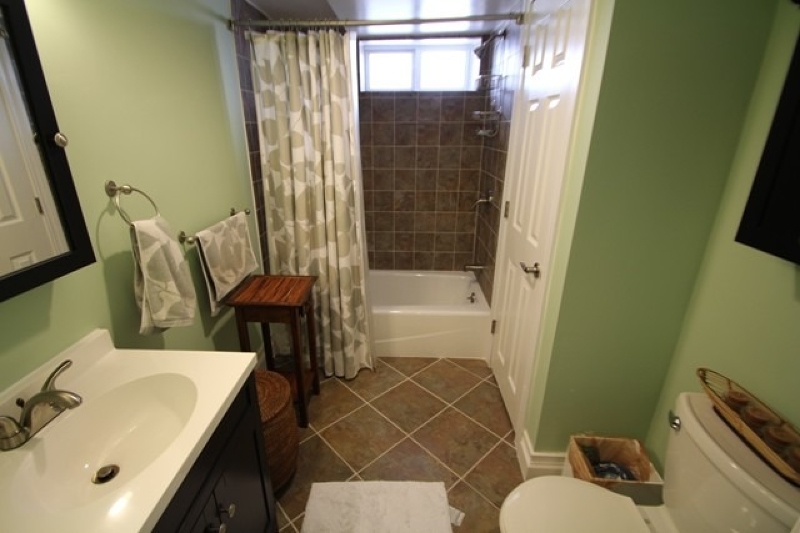 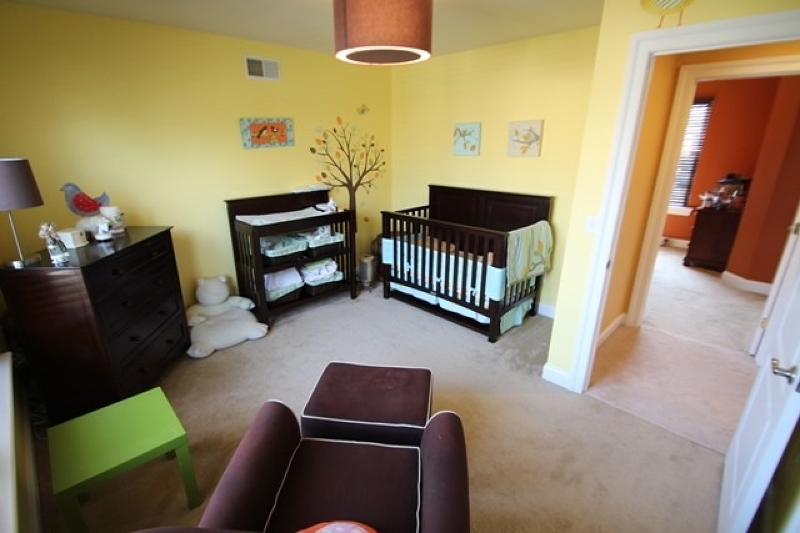 The home has an open layout .... with 3.5 tastefully done bathrooms. 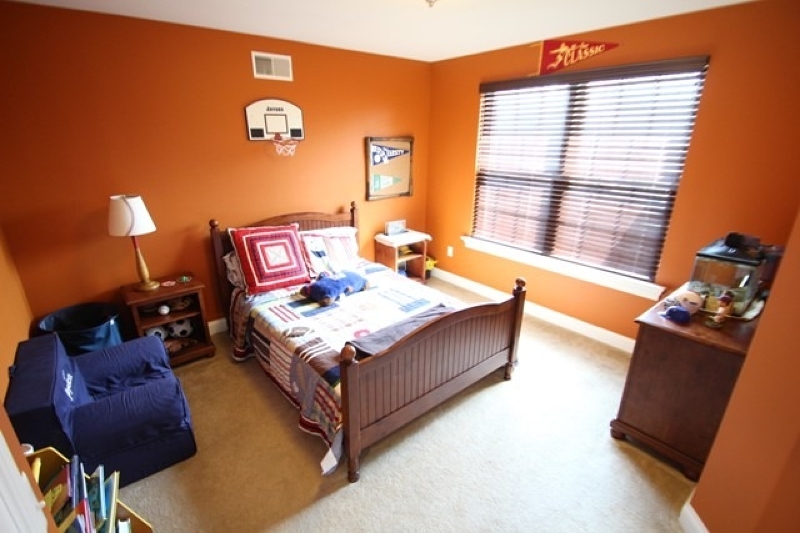 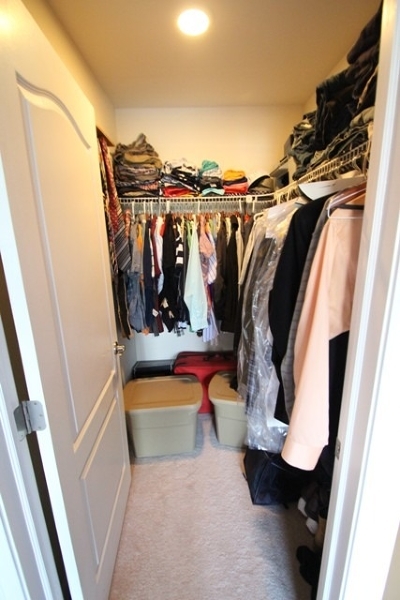 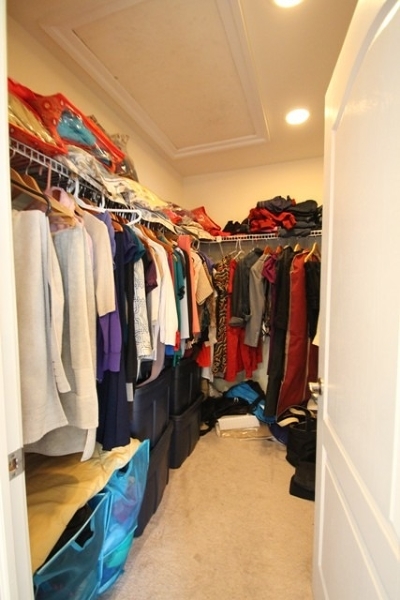 The master bedroom suite offers spacious closets and spa like bathroom. 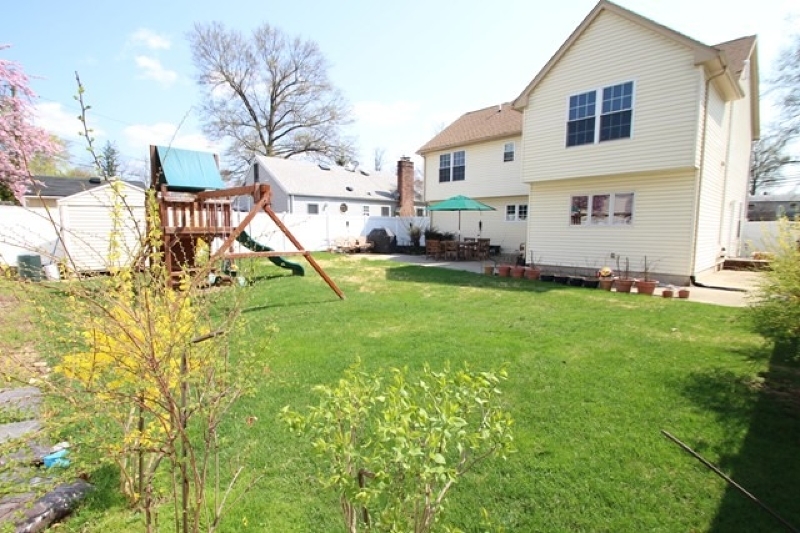 Private rear yard.